Amazon continues to expand its operations in Canada by rolling out Prime one-day delivery to 13 new locations across the country. 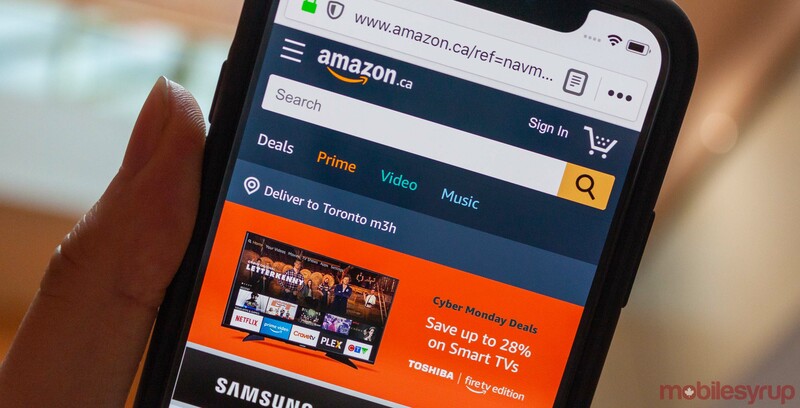 Free one-day delivery is available to Amazon Canada Prime Members who spend over $25 and order before by 11pm ET and by 9:45pm ET in Quebec City time cut-off. This brings the total number of locations for one-day delivery in Canada to 19. “Prime represents the best of Amazon in convenience, selection and price and our ultimate goal is to continue to bring the benefits of Prime to as many Canadian customers as possible,” said Mike Strauch, country manager for Amazon Canada, in a statement sent to MobileSyrup.